“It has a vibrant sneaker culture that’s been established there with different retail shops that have popped up all over the city,” Sneaker Con co-founder Alan Vinogradov says of Vancouver. The seven-hour event sees vendors, sellers, collectors and buyers all focused down-low on brands, labels, rare finds and what Vinogradov says are “the grails” - an individual sneakerhead’s ultimate find. 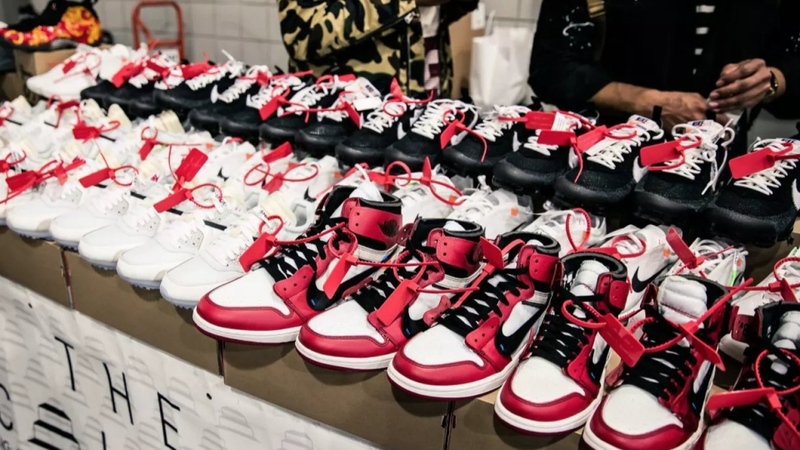 A big part of the surprise factor is the opportunity for attendees to bring their own pairs of Jordans or Yeezys, or any other brand, to sell or swap. It’s the Antiques Roadshow of footware: one man’s old runner is another man’s glass slipper. And you might just walk away with a profit. Vinogradov says shoes can often go for much more than you paid for them originally. But a shoe’s wow factor really depends on the marketing magic of star-power. Athletes like Michael Jordan catapulted the trend, with musicians and other entertainers running with it. One of the latest pairs to leap into the sneakerhead collective conscience was debuted by Adam Levine at this year’s Super Bowl half-time show performance. 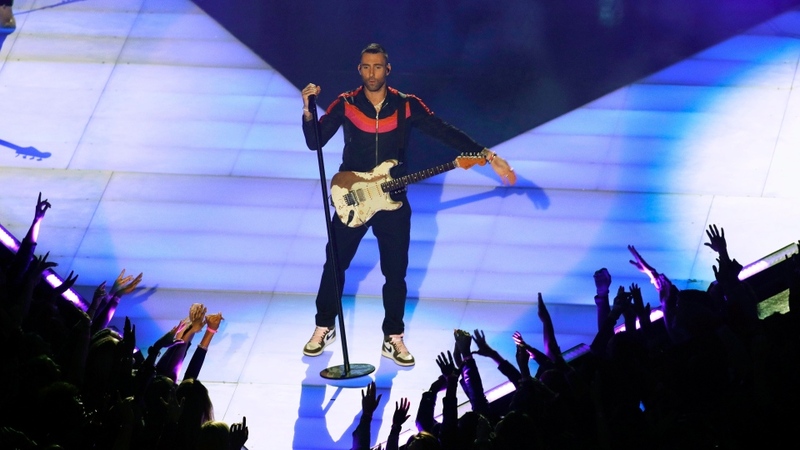 The Maroon 5 frontman sported the hotly anticipated Travis Scott Air Jordan 1. “That moment really creates a lot of energy for that shoe and people get awareness around that specific sneaker, so these types of moments help create communities, through social media and a lot of the outlets for the sneaker community help drive this whole culture,” Vinogradov says. Levine’s Super Bowl sneakers likely won’t be available for purchase until April, unless, of course, you spot an elusive pair kicking around at the Vancouver event.